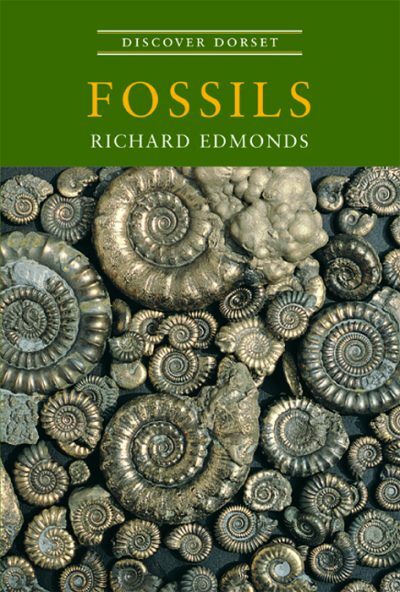 RICHARD EDMONDS studied Geology at the University of Hull, having first been introduced to fossils on Charmouth beach as a boy. After briefly working in the North Sea oil industry, he became a countryside interpretation volunteer with the National Trust for Scotland on the Isle of Arran. In 1986 he returned to Dorset as warden of the Charmouth Heritage Coast Centre. During the next 11 years he led countless numbers of people onto the local beaches of West Dorset in search of fossils. In 1997 Richard took up a new post as Jurassic Coast Project Officer with Dorset County Council, a role which has gradually evolved into Earth Science Manager with the dual task of monitoring, managing and protecting the core interests of the World Heritage Site along with inputting geological expertise into the work undertaken by the team as a whole.